As eager as I am to read a second book in a series when I’ve loved the first book, I’m often a bit reluctant to start. Many times the second novel simply doesn’t hold up to the promise of the first, especially in a thriller format when the stakes are high. I needn’t have worried about Against All Silence, the sequel to The Silence of Six. 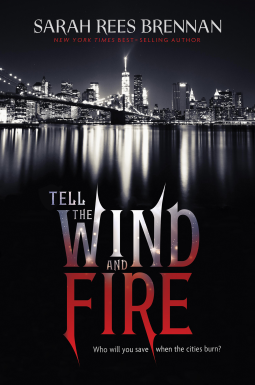 In fact, I think I enjoyed this second book in the series even more. 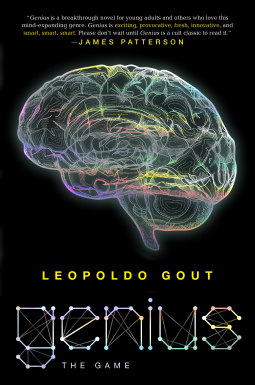 Max Stein is back after recovering from his harrowing adventure that began with his best friend’s suicide and only ended after a breathtaking physical and cyber race to uncover government corruption. After a quiet semester abroad in Paris, he’s about to return to the US for Christmas when instead he’s drawn into the race to expose an international plot that could change the Internet, and the world as we know it, forever. Against All Silence had the action, excitement, and travel of an adult cyber thriller, but with teenagers fully embroiled in the action. The content and situations will catch young readers’ attention and keep them reading and rooting for Max and his crew. Highly Recommended. 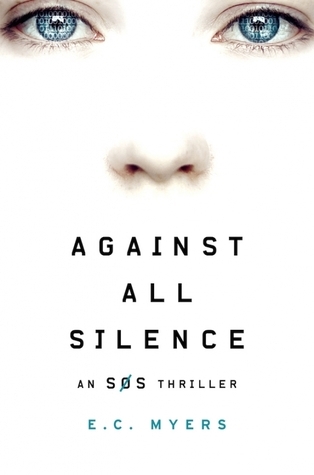 I received an advance reader copy of Against All Silence courtesy of Adaptive Books in exchange for an honest review. The team from The Six are back again. They’re still learning and using their supercomputer brains to make innovative robot bodies for battle. But inside the glitz and glamour, they’re still teenagers who are struggling to find their place in a world that doesn’t even know they exist. When their nemesis Sigma reappears, this time with biological weapons, the team will be tested to their limits once again. Can they prevail? 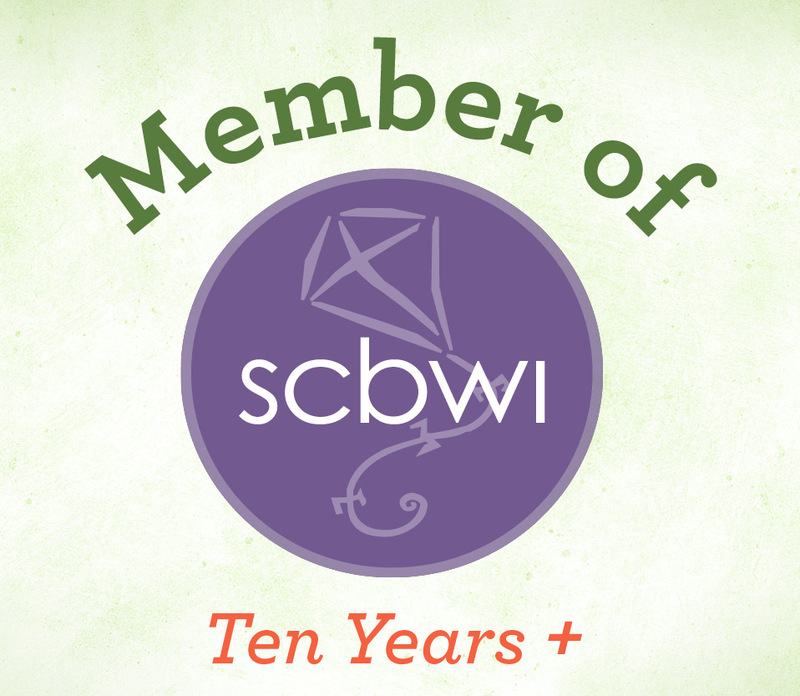 I enjoyed The Siege as much as I enjoyed The Six, the first book in the series. Alpert continues to explore ordinary teen existential questions through this group of teens turned robots. Their innovative robot bodies were easy to picture from the clever descriptions. The pace throughout is fast and thrilling. 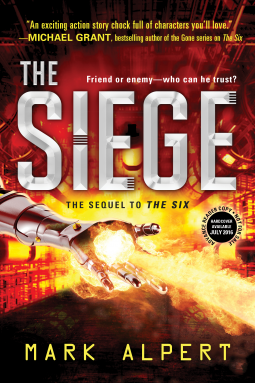 I received an electronic copy of The Siege from Netgalley and Sourcebooks Fire in exchange for an honest review.